While earning her Master of Music degree at The University of Colorado-Boulder, her roles included Angelina in La cenerentola, Ottavia in L’incoronazione di Poppea, Ruth in The Pirates of Penzance, and the Witch in Hänsel und Gretel. 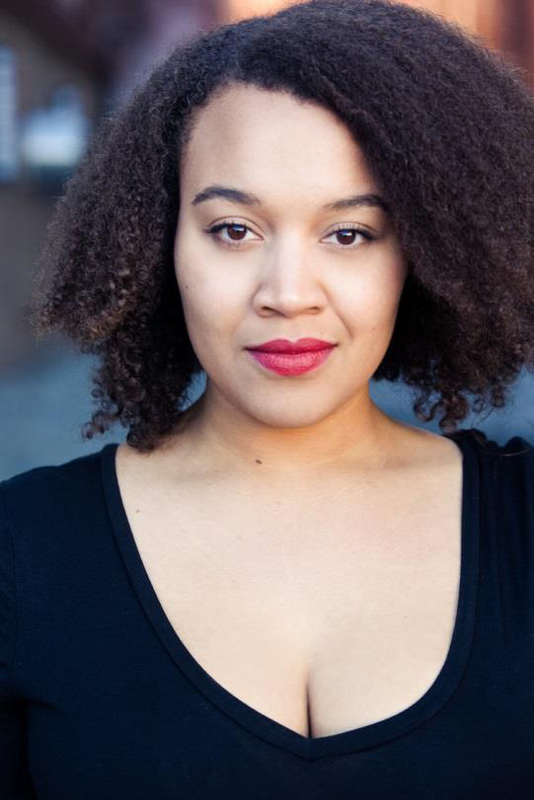 Ms. Raven earned her Bachelor of Music degree at the University of North Carolina, where she performed as Annio/La clemenza di Tito, Martha/Dream Lovers and La Voix/Les contes d’Hoffman. In 2015, Ms. Raven won both the Adelaide Bishop Award with Central City Opera and First Place in the Denver Lyric Opera Guild Competition. She is a recipient of the 2017 Sara Tucker Study Grant from the Richard Tucker Music Foundation.